""" keywords'/> "" " Why These 5 Acting Schools Names Leaps Out At You In Hundreds? | Best Actor Academy-The Monster Of Free Acting Tips ""
Why These 5 Acting Schools Names Leaps Out At You In Hundreds? Which acting school to join? Which are the best acting schools in Mumbai? What are the fees of good acting schools in Mumbai? How to join NSD in Delhi and fees? How to join FTII Pune for acting? 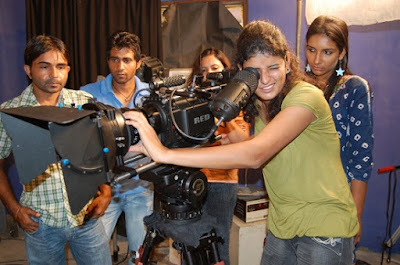 How to know the best select acting schools in India? Why The Names Of These Schools and And An Acting Coach Leaps Out At You? Please visit the website to know eligibility to join. It's pretty tough! Subhash Ghai is the chairman of Whistling Woods International, Mumbai. The courses include a 2-year course in acting. Course fee: Rs 1,75,000 + 18% GST (total Rs 2,06,500), installments available. Course fee: Rs 2,75,000 + 18% GST (total Rs 3,24,500). 50% at registration, 50% before course opens – we no longer offer installments in Mumbai. The institute offers full time and part time course in acting.